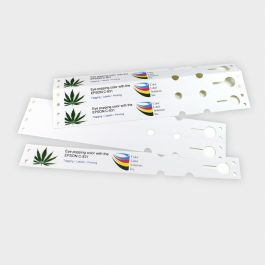 4.5″ x 1″ inkjet coated matte poly pot stakes. 2,000/stack. 2 stacks/case. $/stack. For use with the ColorWorks C831 injet label printer. 7” x .5” inkjet coated matte poly plant wrap. 3,000/stack. 4 stacks/case. $/stack. 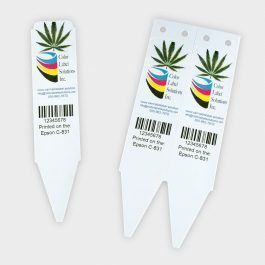 For use with the ColorWorks C831 injet label printer.